We’re delighted to present Clarke & Clarke Glenmore an exquisite curtain fabric. When it comes to Checked fabrics then our choice is one of the leading lights. 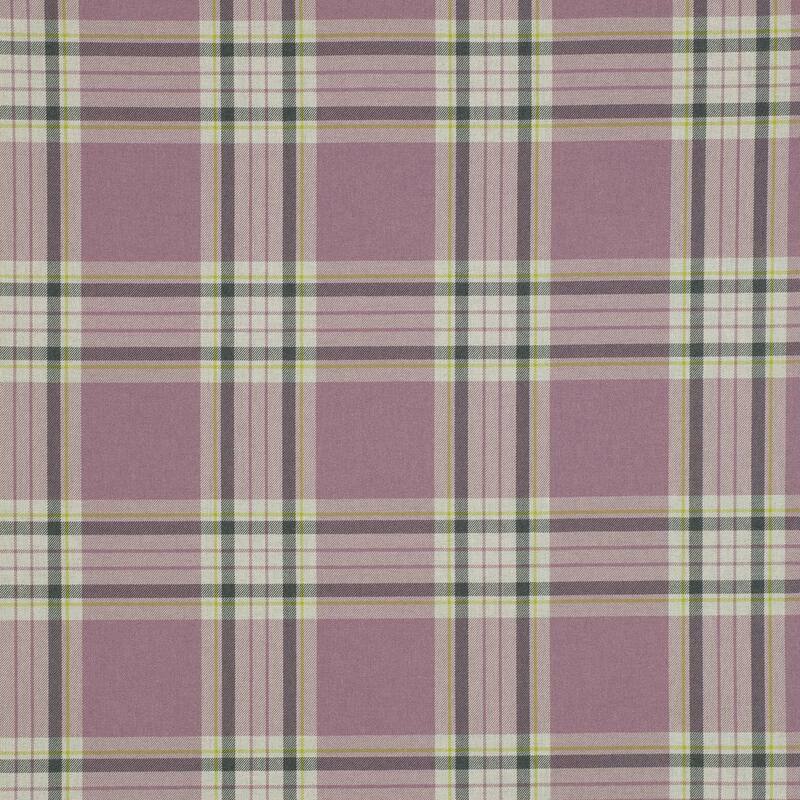 Checked curtain fabrics made with 50% Cotton, 50% Polyester are designed to complement most homes. We proud of our bespoke Clarke & Clarke hand finished made to measure products including curtains, roman blinds and assorted other soft furnishings. Whether you’re just changing the curtains or you’re having a room interior designed, Clarke & Clarke fabrics will be a perfect choice.